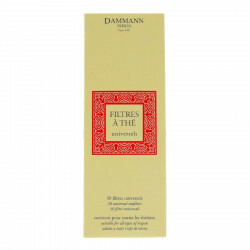 30 disposables tea filters made of paper. 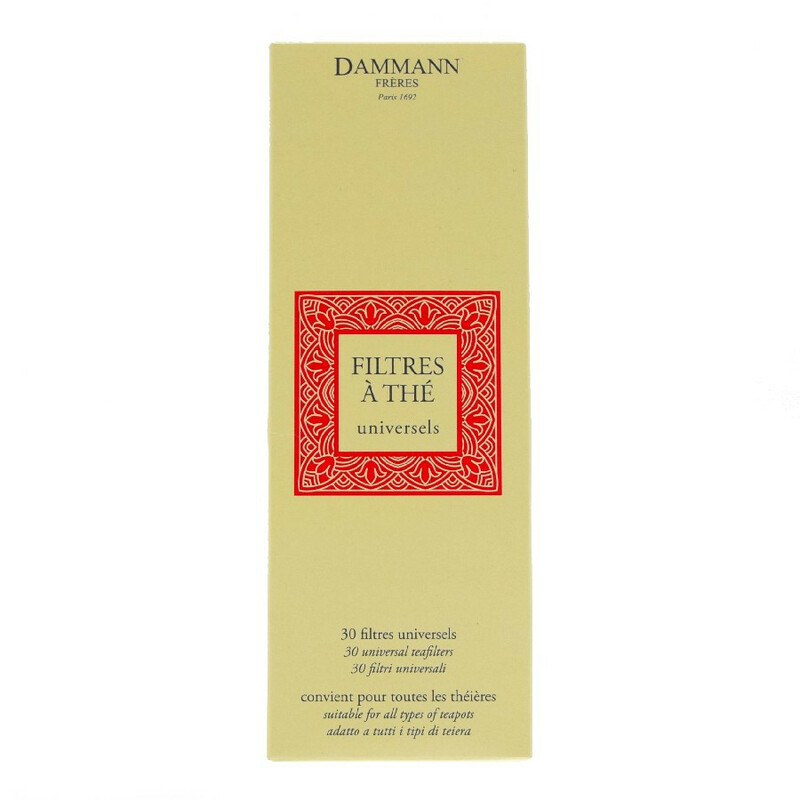 The famous tea brand Dammann Frères propose single use paper tea filter. 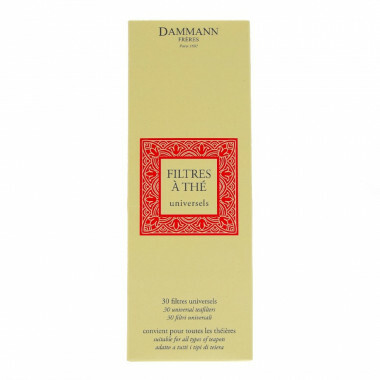 Practical, fill the filter with loose tea ou herbal tea, drop it in the teapot and trap it with the cover. Suitable for all teapot types.